Gently oaked Chardonnay from the Cape. 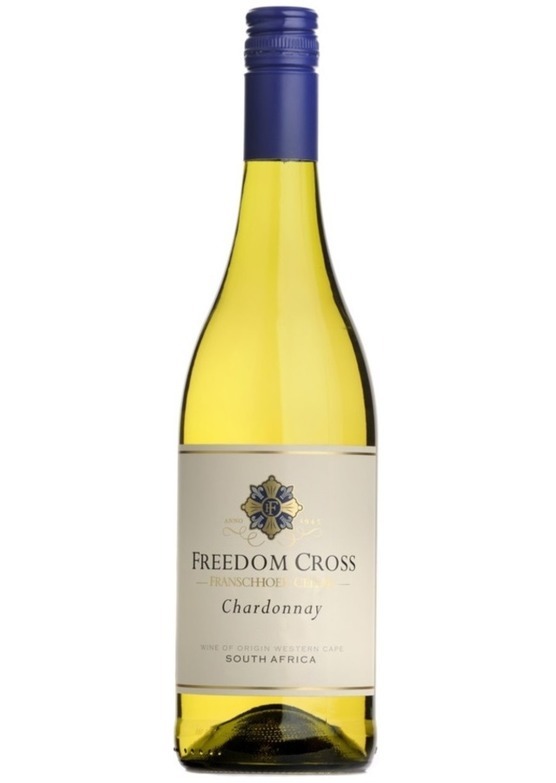 Full and fruity - tropical fruits, backed by subtle buttery notes from the oak. A very well-made wine, which punches well for the money and is a good food all-rounder.